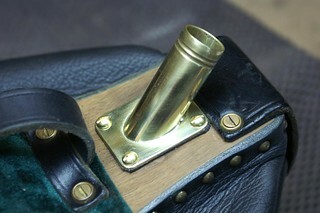 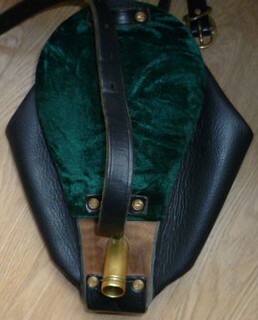 My Uilleann Pipes bellows made by Lawrence Thomson the brass tube is loose and not fully Secure airtight anymore. 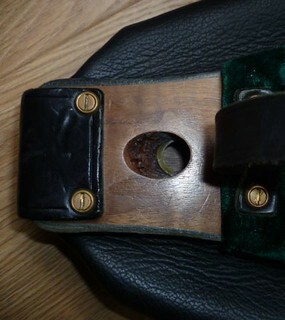 Any tips to fix back in place. 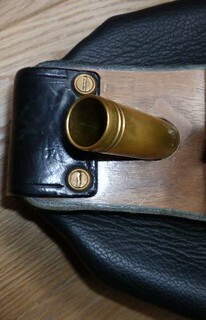 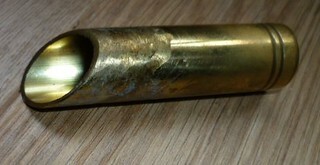 I would prefer bass tube with brass plate and then screwed on for better secure fit.